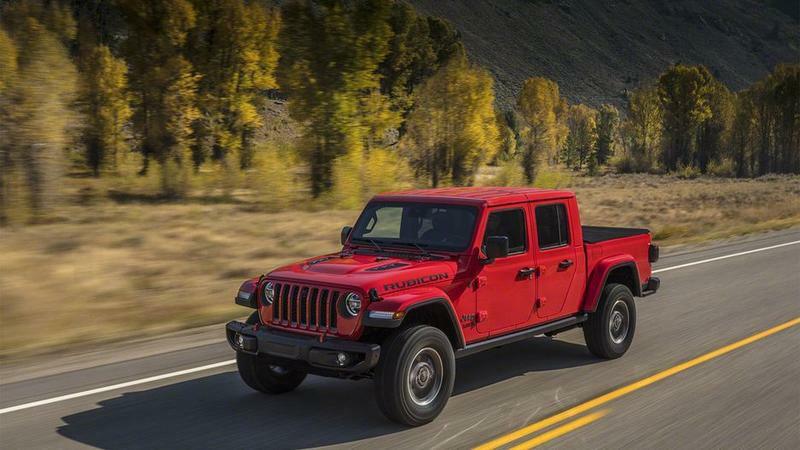 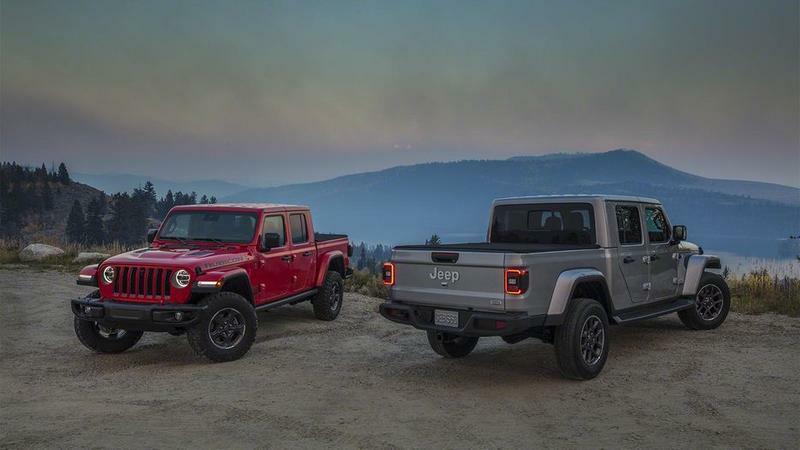 Two weeks after leaking ahead of schedule, the 2020 Jeep Gladiator has been officially unveiled at the LA Auto Show. 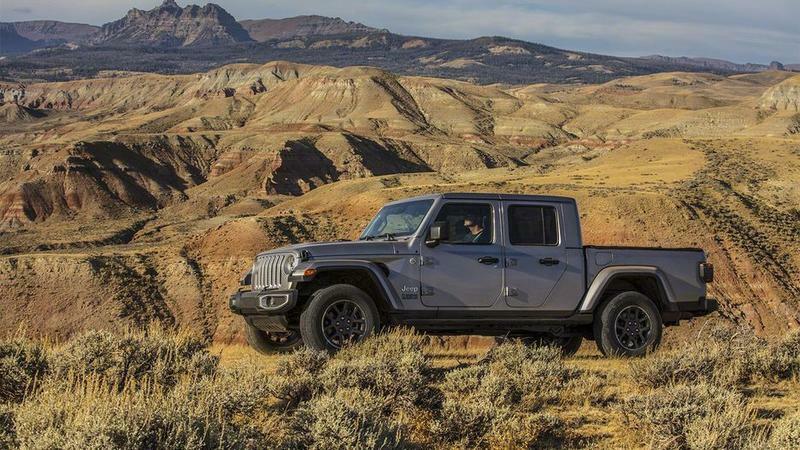 The Jeep pickup of our dreams is real and it is ruggedly glorious. 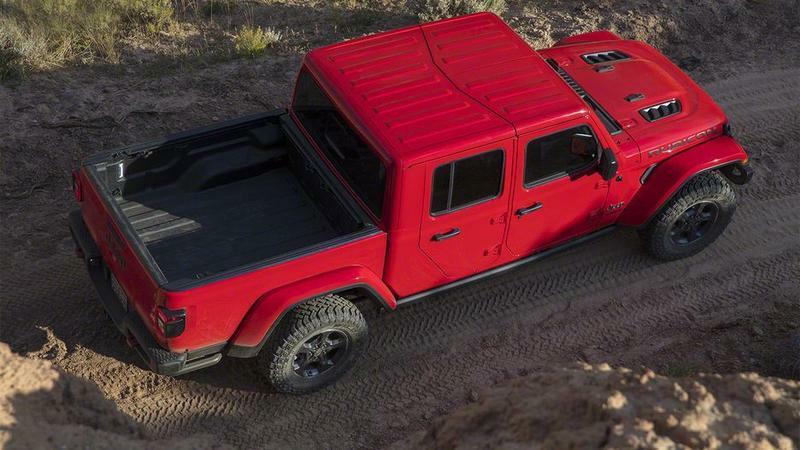 The Gladiator looks like a Wrangler body that got its rear hood chopped off to make room for a bed. 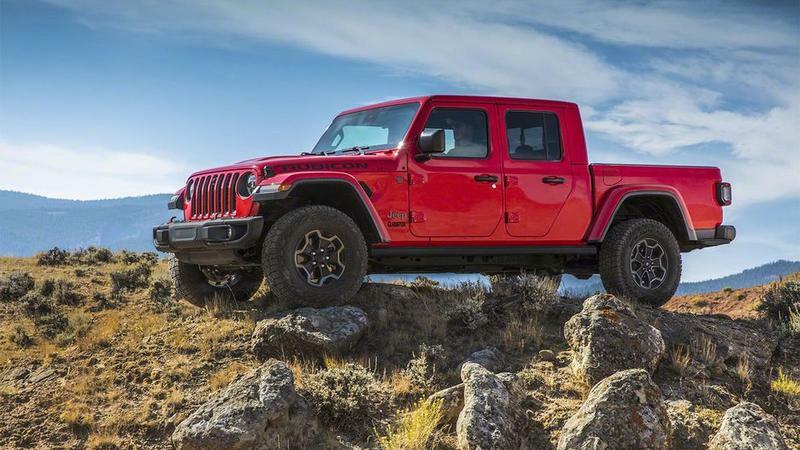 What we get is a very unnatural-looking Jeep but somehow it still looks amazing. 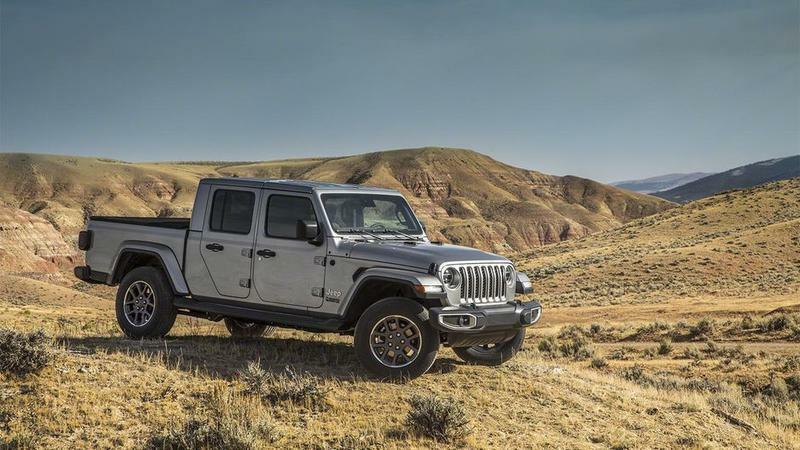 From the hood to the back passenger doors, the Gladiator is a carbon copy of the Wrangler, so it’s not a brand new look but it’s still quite unique. 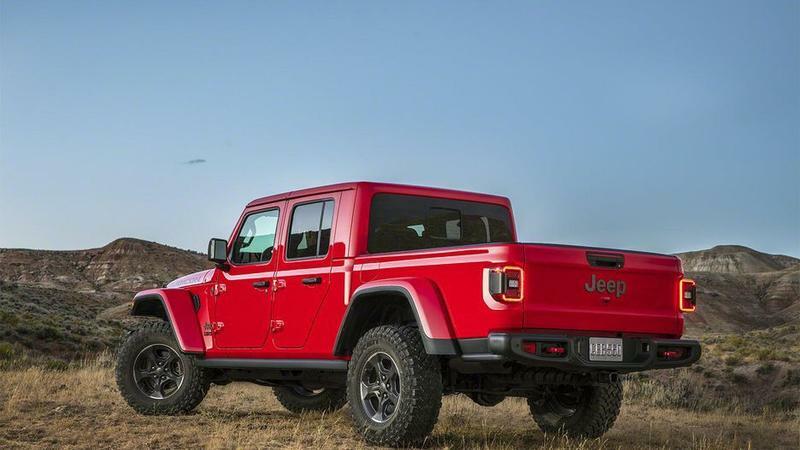 Though it may look the same as the Wrangler, its frame has been stretched out a bit. 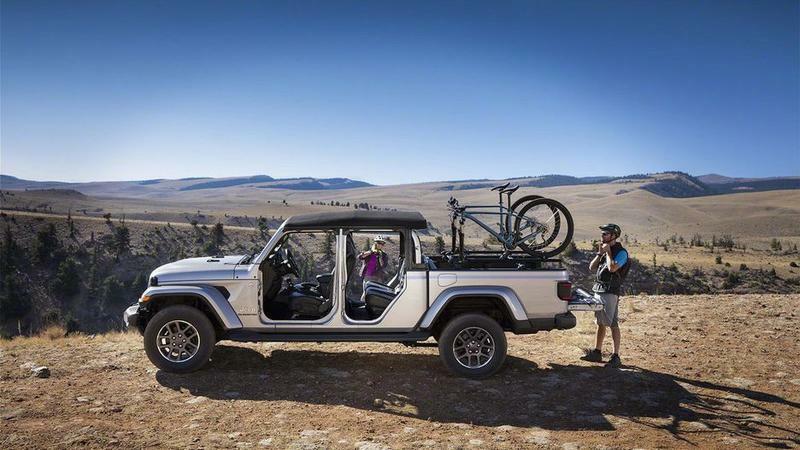 The overall frame is 31-inches longer while the wheelbase is 19.4-inches longer. 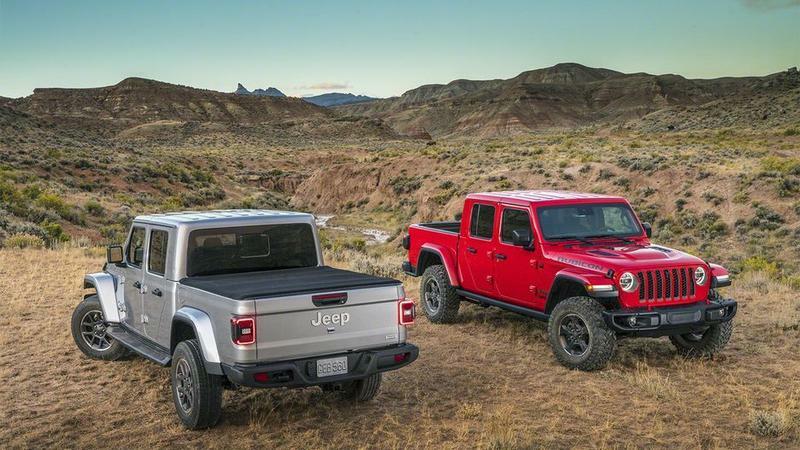 Powering the Gladiator will be a 3.6-liter Pentastar V6 engine that delivers 285 horsepower and 260 pound-feet of torque. 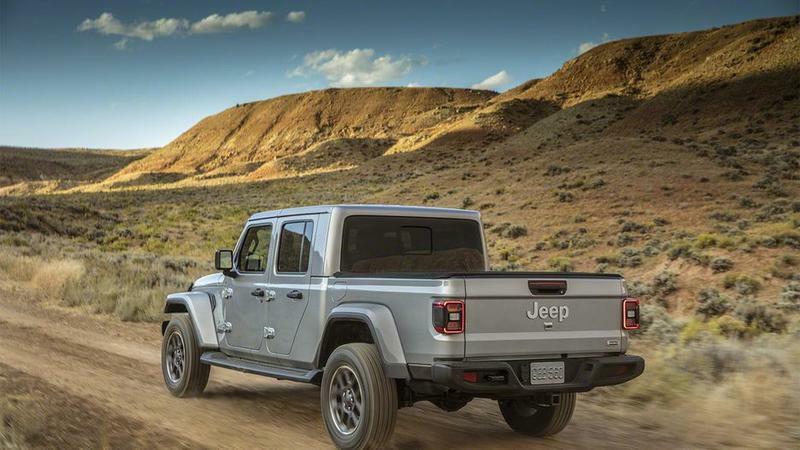 It’ll come standard with a six-speed manual transmission with four-wheel drive and an optional eight-speed automatic transmission. 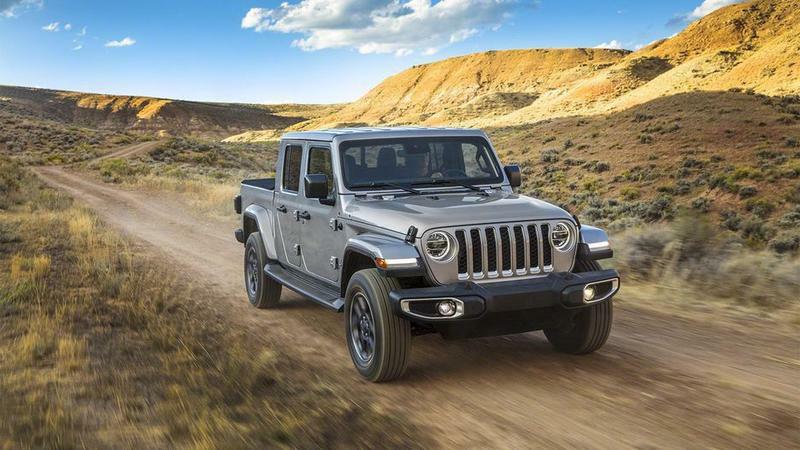 However, if you are looking for something with a little more prowess, Jeep will release a 3.0-liter turbocharged diesel variant that makes 260 horsepower and 442 pound-feet of torque. 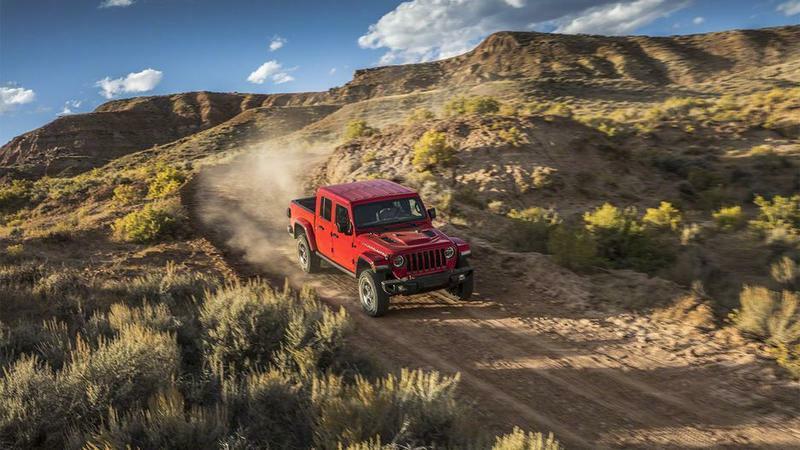 It’ll come exclusively with the eight-speed automatic transmission. 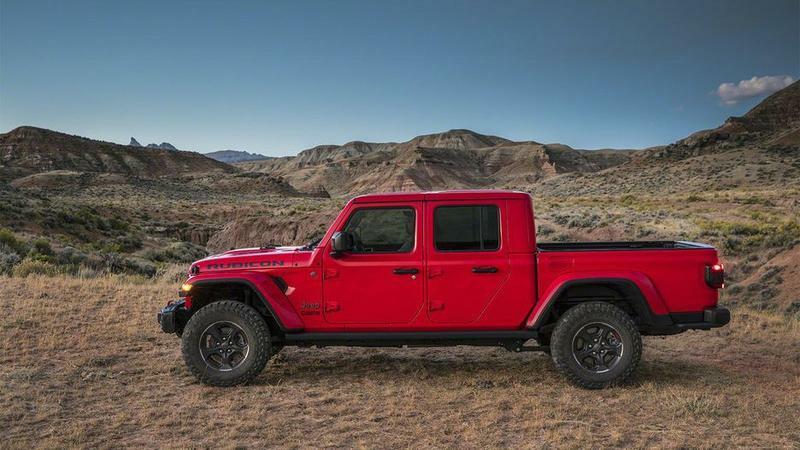 Unfortunately, it won’t be available until 2020. 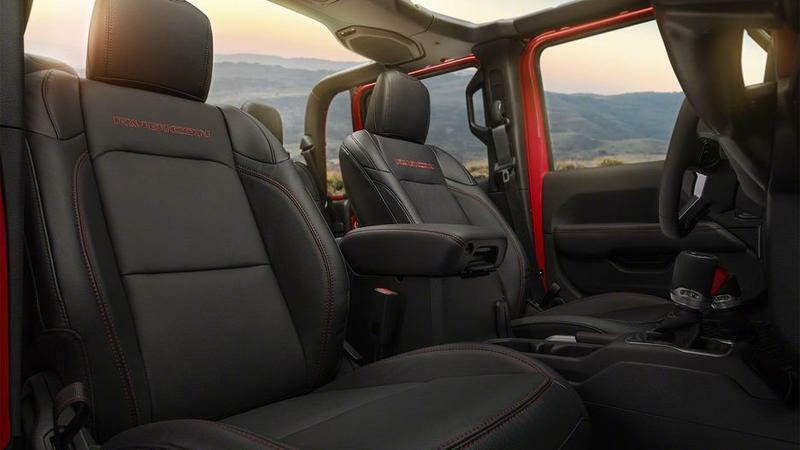 The interior of the Gladiator will be as industrial as Jeeps can get, though Jeep does throw in a few added tech features. 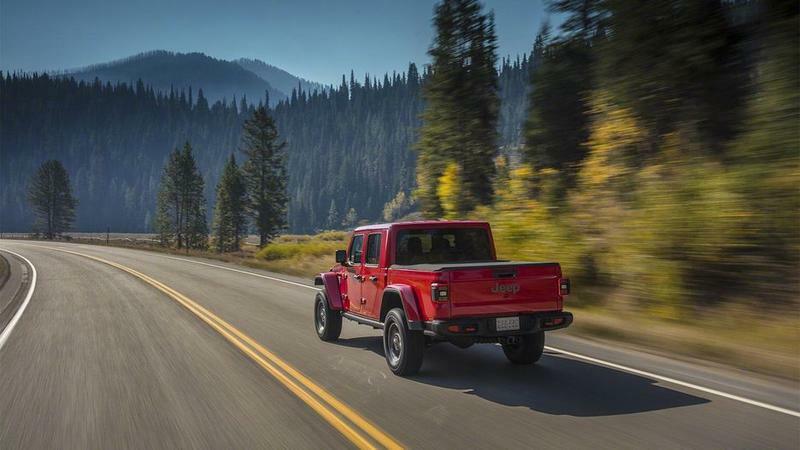 The Uconnect system will be accessible through the 5, 7 or 8.4-inch touch display depending on the trim you get and will support Apple CarPlay and Android Auto. 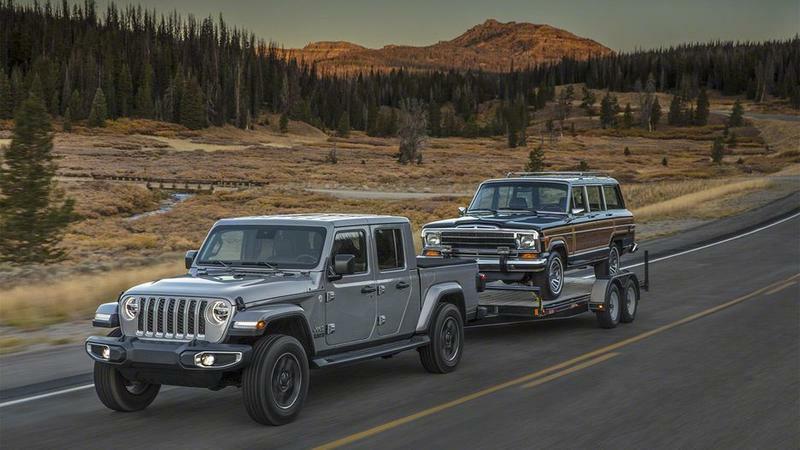 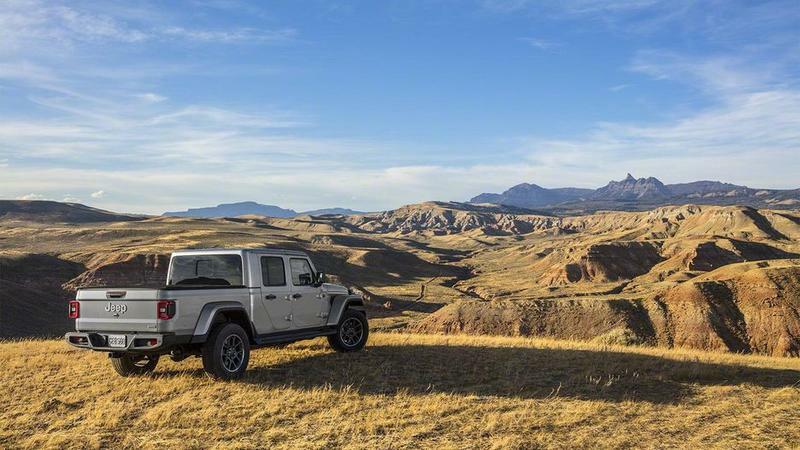 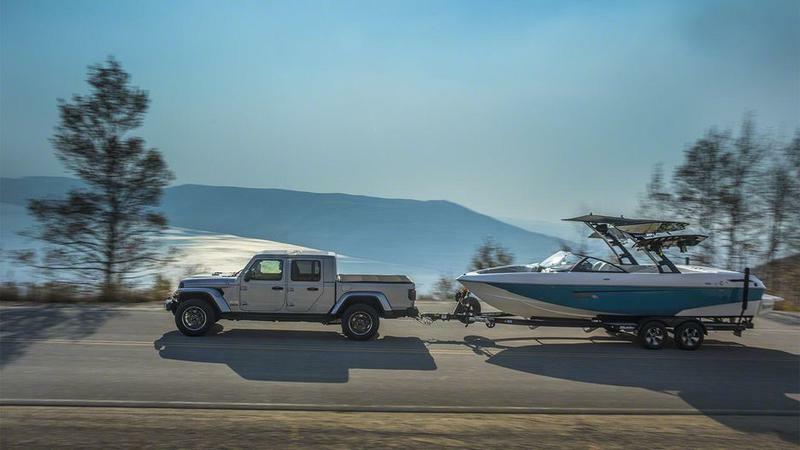 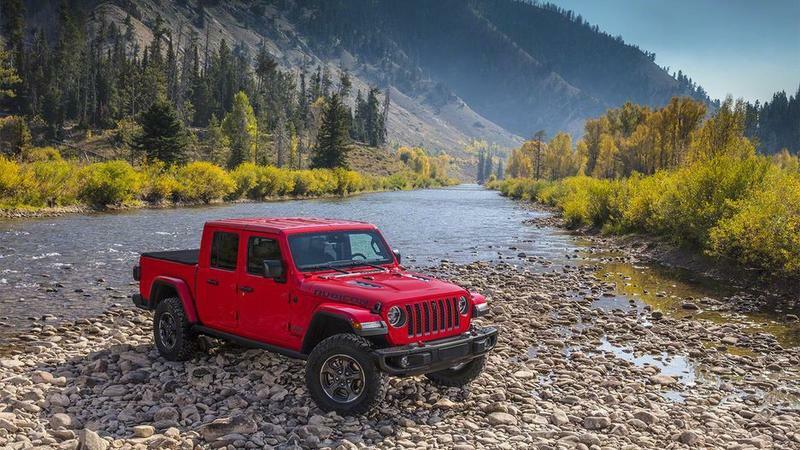 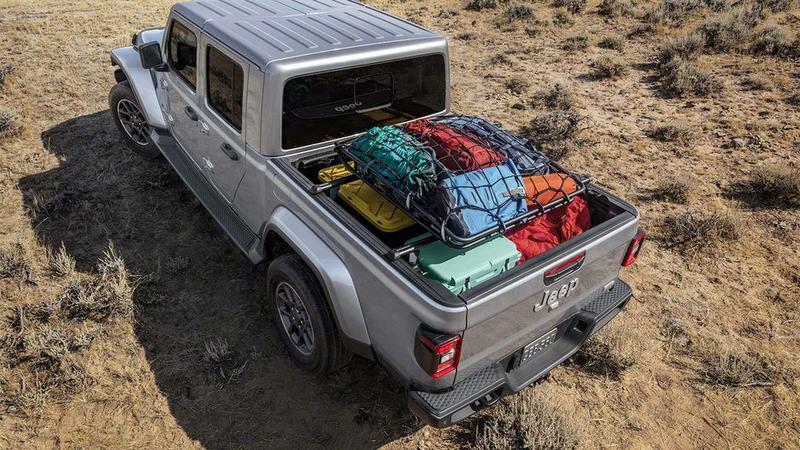 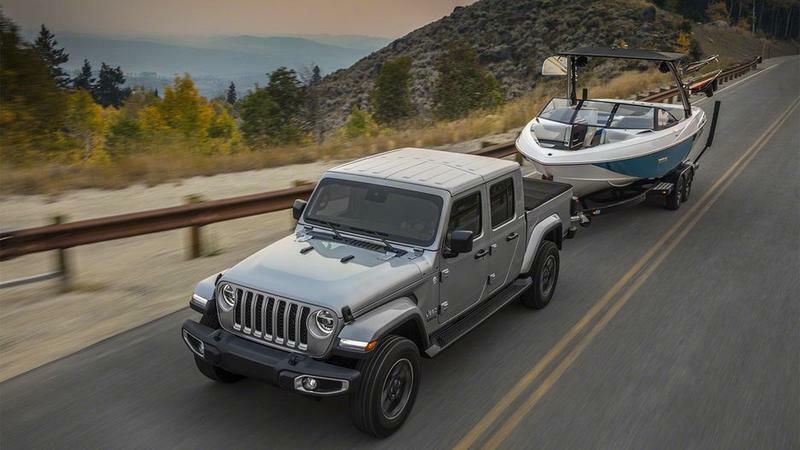 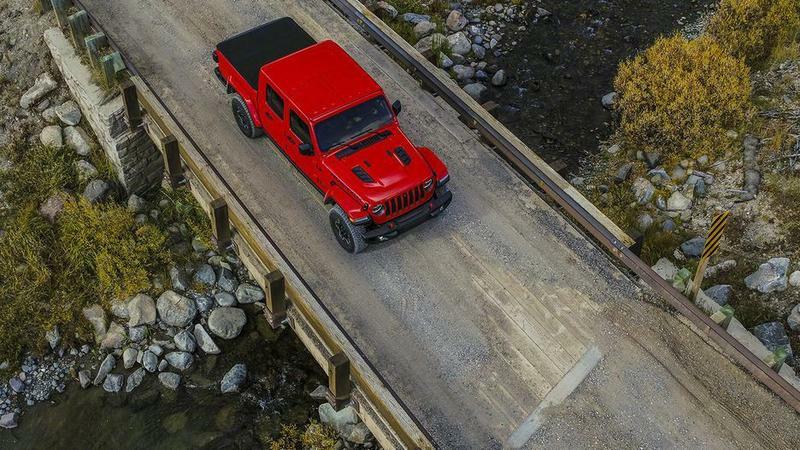 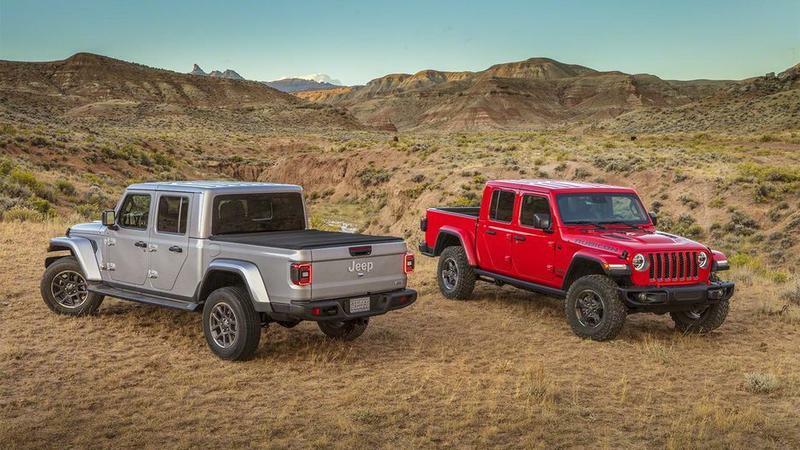 The 2020 Jeep Gladiator will go on sale in the second quarter of 2019 in available Sport, Sport S, Overland and Rubicon trims. 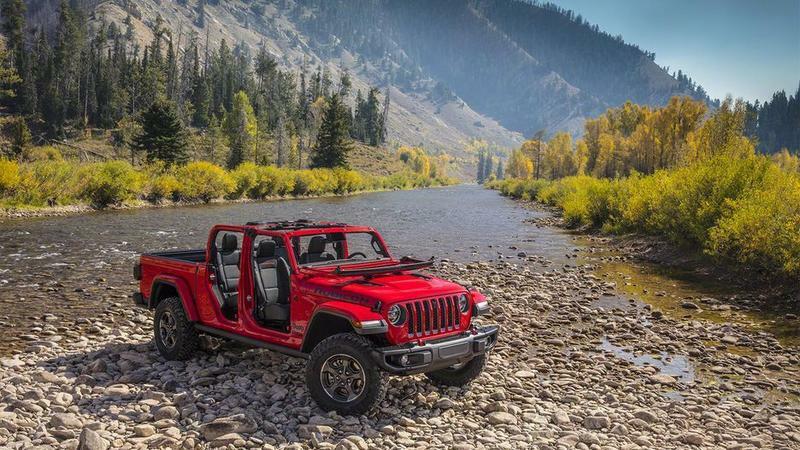 Jeep did not disclose pricing.